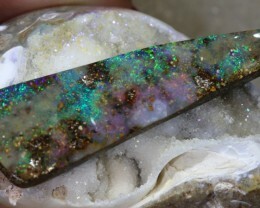 This is a rough opal parcel mined in Winton Queensland. 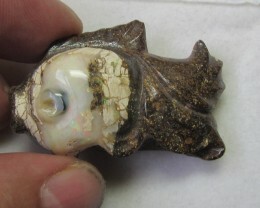 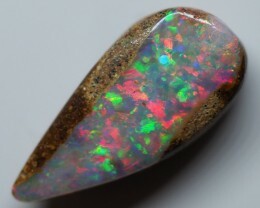 This opal parcel has been pre rubbed and it is now ready for polishing. 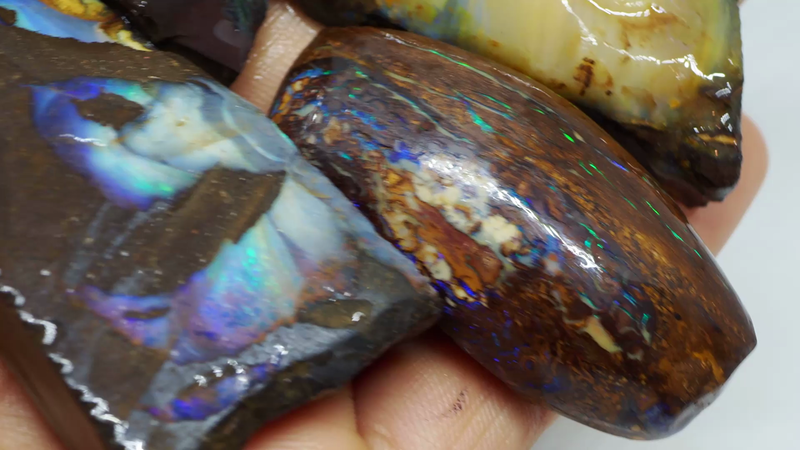 These stones will be a pleasure to polish. 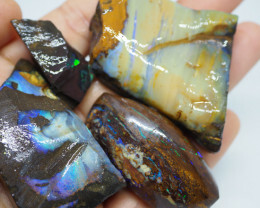 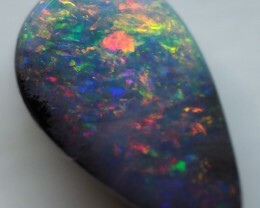 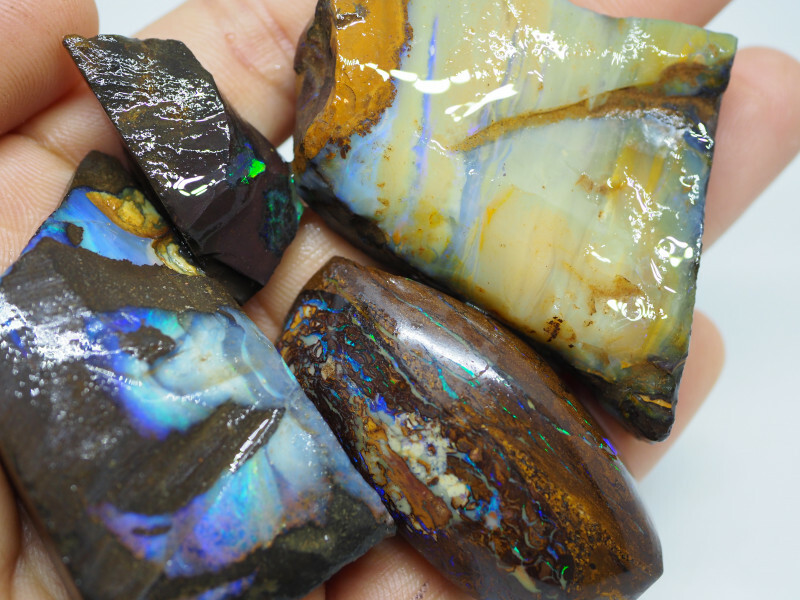 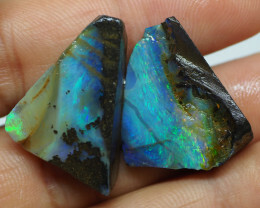 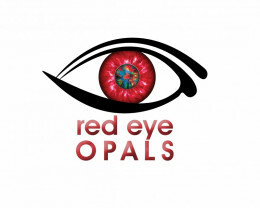 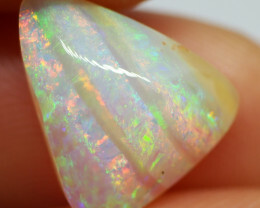 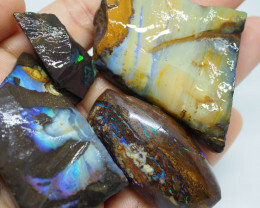 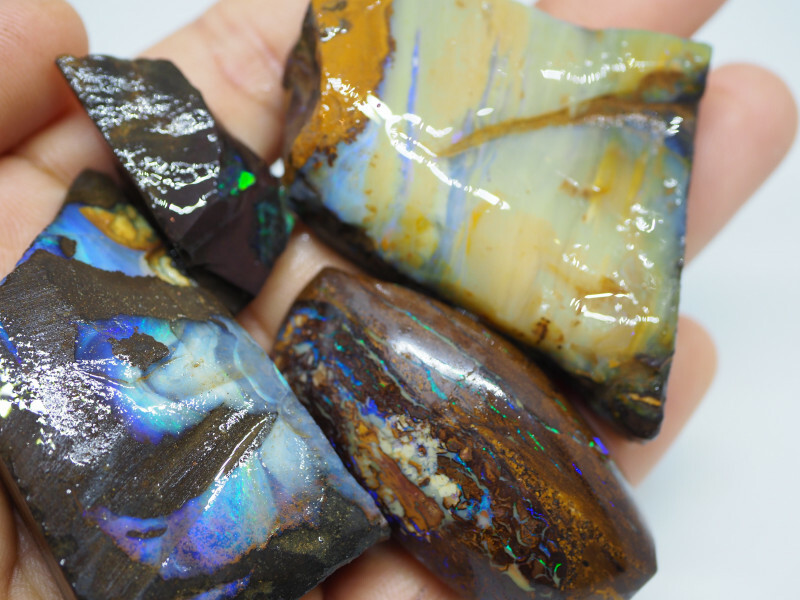 Care must be taken when polishing as the precious opal is just on the surface. 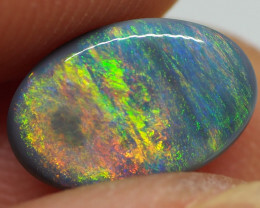 NOTE: MEASUREMENTS ARE OF ALL LARGEST STONE IN PARCEL AND ARE APPROXIMATE.